These are the most dependable, safest band saws JET has made. Our regular models are great…..
New Swing Away Control Panels for ease of use. 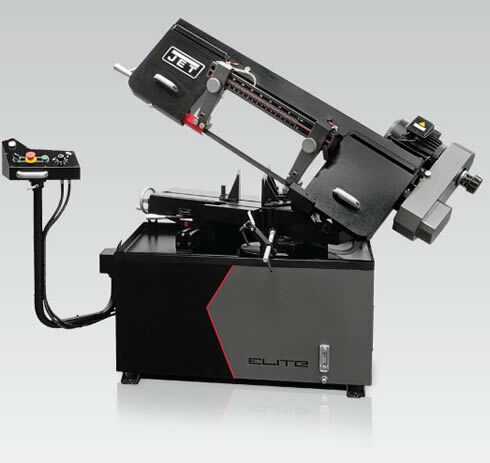 Allows all saw control to be accessed and out of the way. of ELITE saws follow strict guidelines and electrical requirements to be certified by CSA Group.